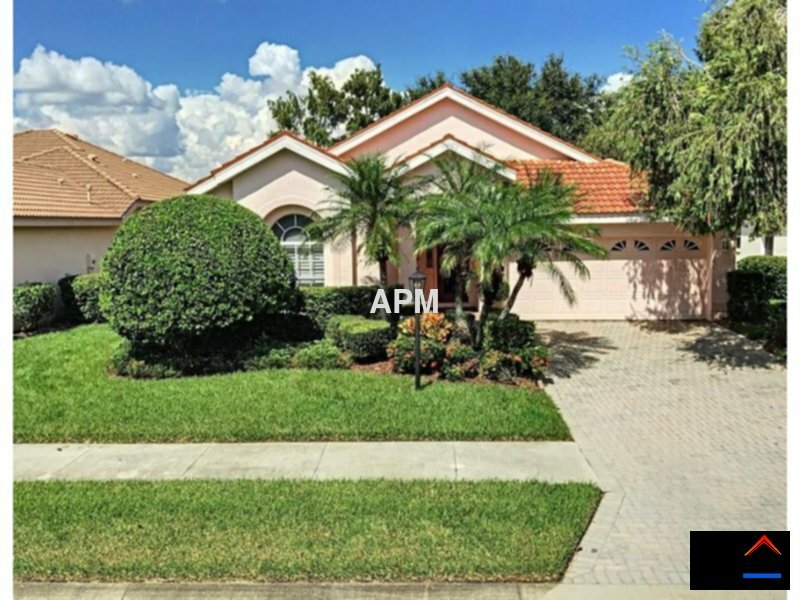 Residential Rental Listing 3 bed 2 bath in Sarasota, FL. Legacy Trail, Community Pool, minutes from Downtown Sarasota an the Island of Venice, 3 bedrooms, 2 bathrooms, with an open floor concept...who can ask for more? This home just entered the rental market in the highly sought-after community of Palmer Ranch. The icing on the cake...it is in a maintenance free community!